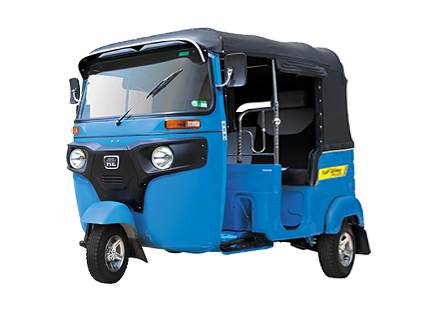 Bajaj RE is a name deeply inscribed in every Indian's heart. After all, it has been a tried and trusted companion since 50 years. 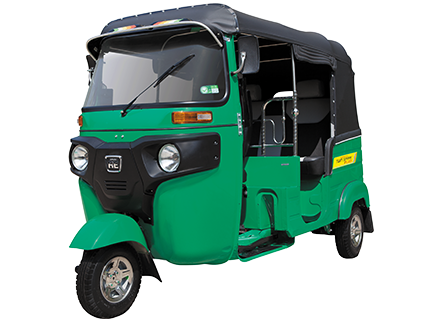 By being world's largest manufacturer of 3 wheelers and the largest exporter of 3 wheelers in India, it has been the highest employment generator. Other than India, the brand enjoys a strong presence across 36 countries . Value when you Buy - Low acquisition cost and easy availability of finance schemes makes owning RE a good investment. Value when you Drive - With highest mileage in its category and almost negligible maintenance cost an RE becomes your biggest saving companion. Value when you Sell - Along with guaranteed handsome returns when you drive, an RE also gives you great value when you sell it. 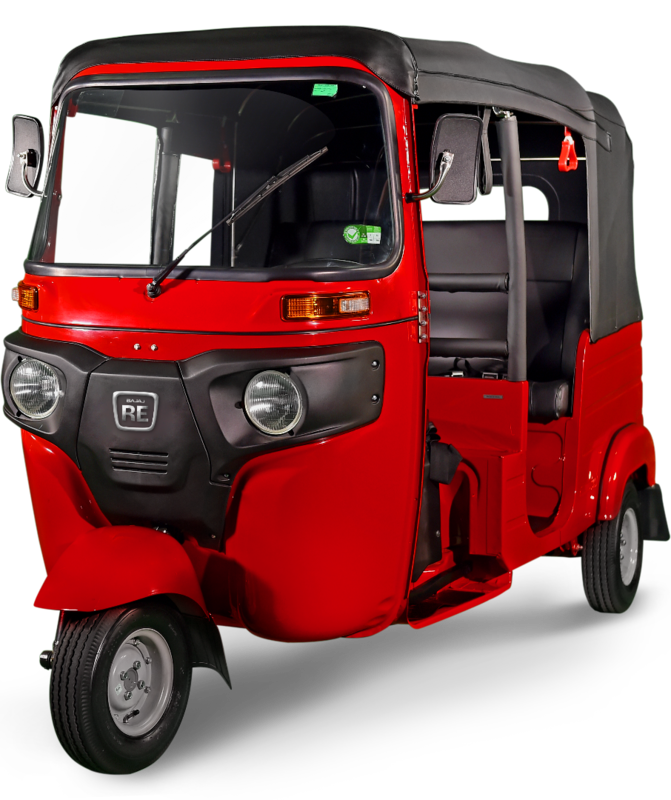 Very easy to drive from day 1, with no exceptional driving skills---enabling millions of individual coming from small town to start their livelihood from Day 1. Also simple technology - Easy to upkeep ensures vehicle is always on the move.